Canterbury Aviation offer private air charters for business and for leisure purposes. Whether you’re looking to escape the crowds, be more time-efficient or have a more personal experience, we can organise and tailor a trip that is to your convenience. 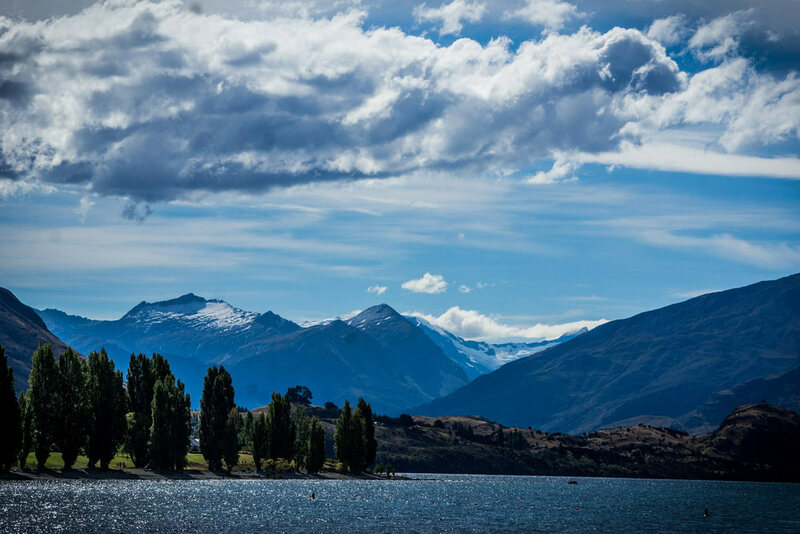 With access to many private airstrips as well as the main airports, let us take you on a ‘Canterbury Aviation special tour’ around the South Island. Or, we can arrange any of our scenic flight itineraries as private charters. We can always create something more tailored to your requests, whether it's for a weekend skiing or a special surprise, just let us know what ideas you have and we’ll do our best to make it happen. Use our charter service for a point to point service to destinations throughout New Zealand, any day of the week within daylight hours. This means no connecting flights or waiting times, increased flexibility and departure times to suit you. 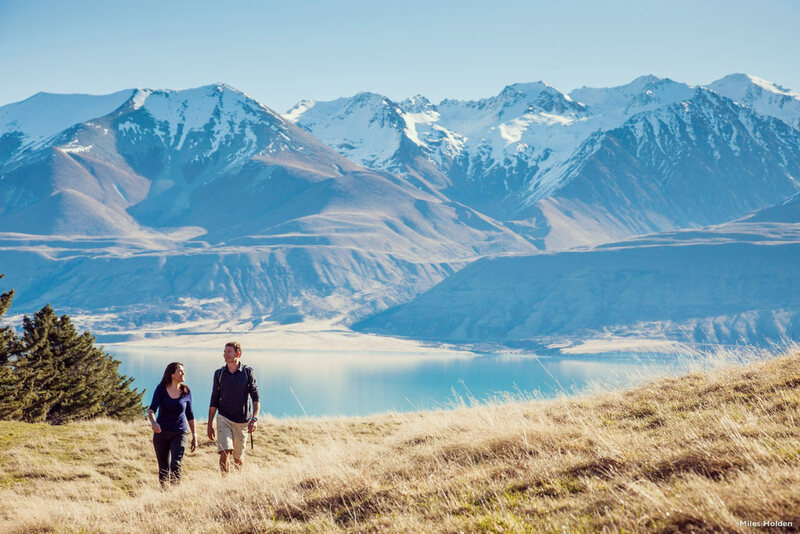 Christchurch to Wanaka or Queenstown via Mt Cook are popular routes. The Cessna 185 can carry up to five passengers and is capable of operating to and from all licensed airfields and private airstrips in New Zealand. The performance of these aircraft and our experienced pilots allows operation in and out of short private airstrips at lodges and farms around the country.